Congratulations to our first winner of a gold reading badge. In order to qualify to wear this badge, the proud owner has completed 4 separate reading bingo boards – 24 complete books. Superb achievement! 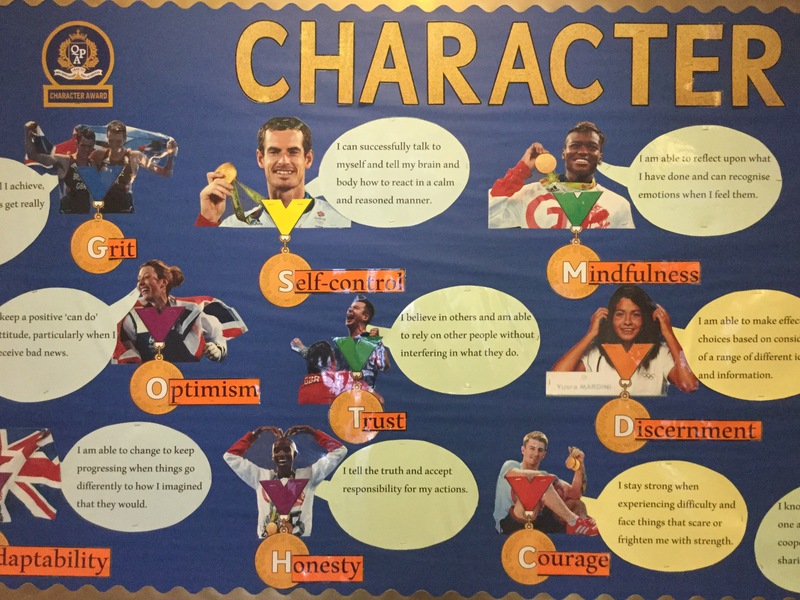 21 characteristics were mentioned during today’s celebration assembly – a record! We have now awarded 5000 character award spot stickers to our pupils for demonstrating positive character traits at QPA. Well done to all – an amazing achievement!